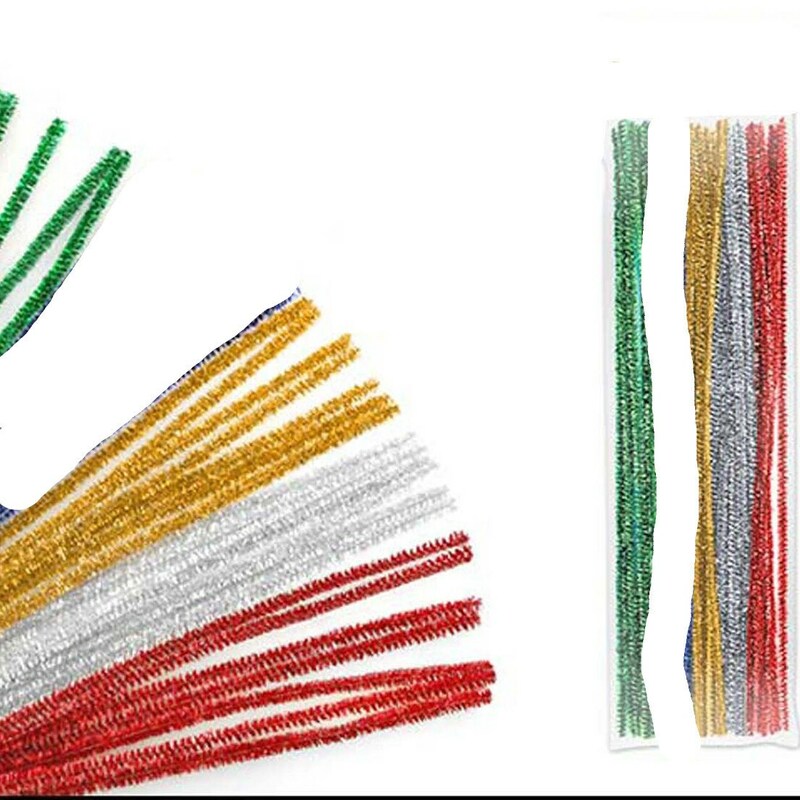 160 assorted 12" pipe cleaners. I used them to make deco mesh wreaths for Christmas and have these left over. Worked great.